Youth wrestling is a challenging, intense physical activity where your child will be introduced to the concepts of competition, goal setting, winning and losing. 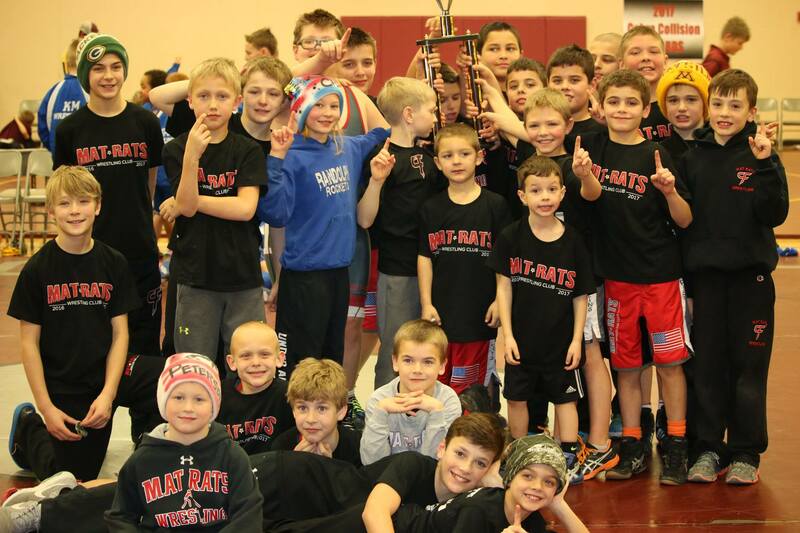 Mat Rats Wrestling seeks to approach these concepts in a realistic and sensible way. 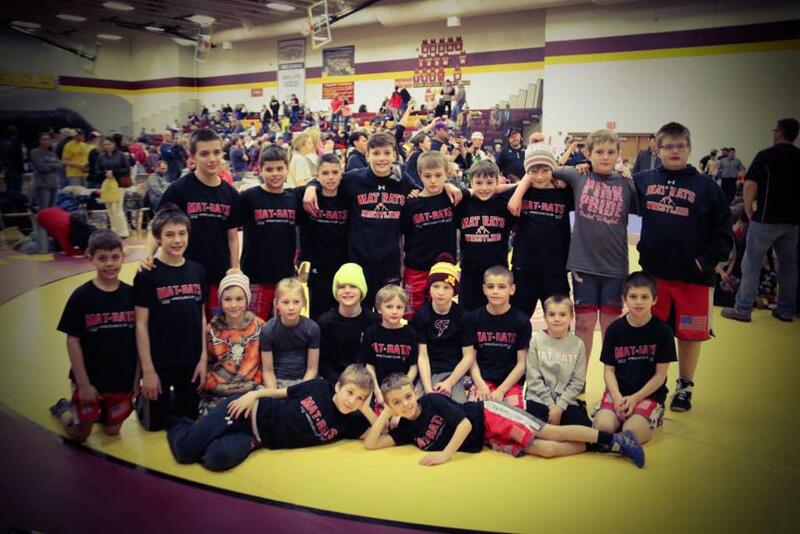 Volunteer Information - How Can I Help??? Good luck to the Mat Rats Wrestling today! 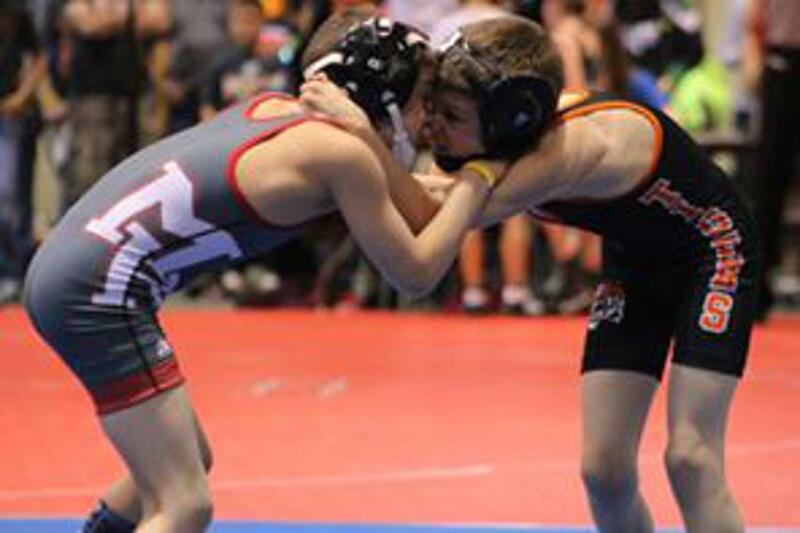 Evan Bennerotte and Charli Raymond at Preseason Nationals and Cash Raymond at The Super 32! 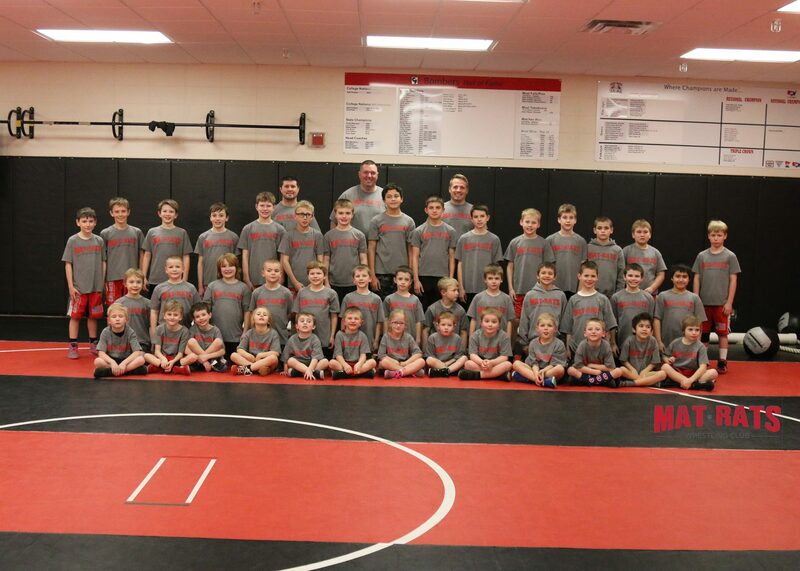 ©2019 Cannon Falls Mat Rats Wrestling Club / SportsEngine. All Rights Reserved.